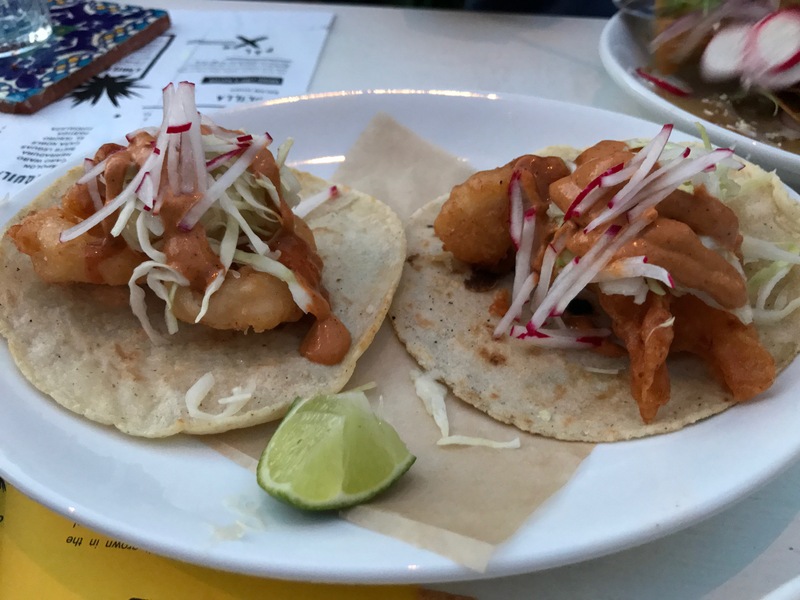 New Mexican restaurant at 708 King Street offers authentic dishes from Mexico and a variety of tequila and Mezcal. After two years of home kitchen recipe development, multiple research trips to the outer reaches of Oaxaca, Mexico City, and Guadalajara and countless hours of fine-tuning everything from floor plans to finishes, Pancito & Lefty is now open for business! Chef Robert Berry and partner Jimmy Poole share a commitment both to hospitality and to creating transportive, unforgettable food experiences with every meal. 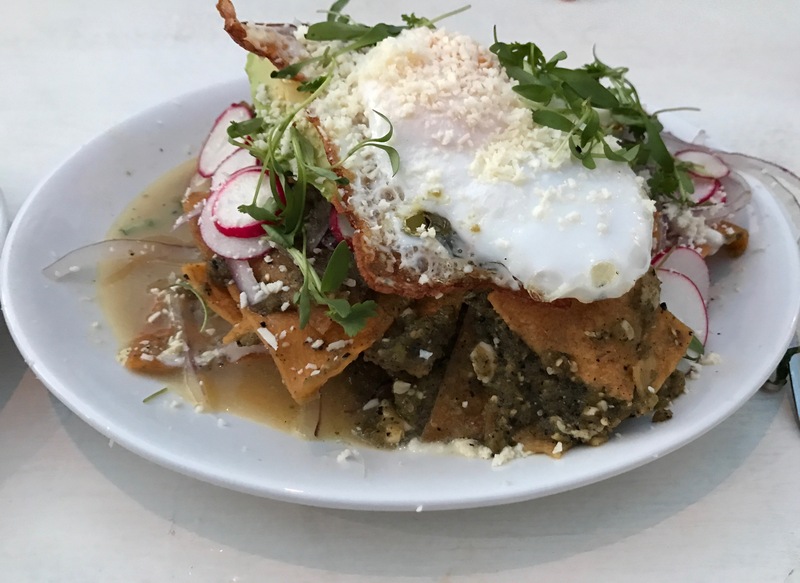 ***I went to explore the menu and can highly recommend the chilaquiles and the fish tacos!!! And of course, the Mezcal! Next: Normandy Farm Artisan Bakery on Broad Street-YUM!